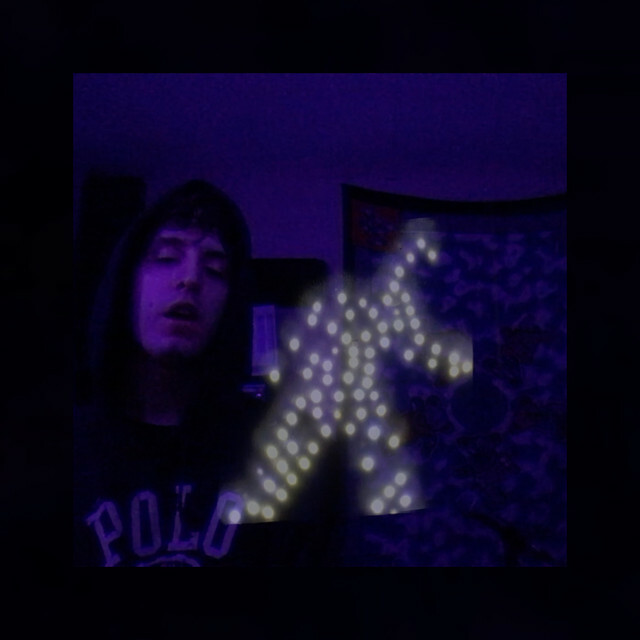 In celebration of his birthday on February 7, Beach Fossils’ lead singer and guitarist Dustin Payseur tweeted a hazy YouTube video of his rendition of “Agony.” By Swedish rapper Yung Lean, the original version sounds like it couldn’t make sense as a lo-fi dream pop song, but it actually works like a dream. The original “Agony” is quite somber and features Jonatan Leandoer Håstad’s (Yung Lean) vocals and heavy-handed piano chords. The stripped-down nature of the song allows the lyrics to resonate without any distractions. In a 2017 NPR article, Yung Lean says the inspiration for the track and the whimsical yet dark lyrics come from Alice in Wonderland and Beauty and the Beast. Beach Fossils dress up the song with their signature soundscape elements and reverb. The cover maintains the original song’s mellow vibe, but with more dynamic layers. These added elements create a more disorienting atmosphere to the song that makes it sound like a Beach Fossils original all along. Beach Fossils incorporate acoustic and synthesized elements with mellow vocals together for an overall easy-going sound. The band encompasses this laid-back, lo-fi sound that has become a staple in their “indie” genre. The song sounds like it’s half awake; it is dreamlike, but more like a lucid dream during sleep paralysis. Dustin Payseur’s style of sleepy speak-singing paired with the echoing guitar riffs that seems to drag across the soundscape creates a hazy halo around the song. The song ends with the chorus repeating over the dizzying guitar riffs, as if drifting off to sleep. Beach Fossils’ cover of “Agony” is now available on streaming services.